Achieving the best design for your particular application is an iterative process ... one that we've refined and streamlined. Star Plastic can design the ideal blister, clamshell or tray perfect for your application. Our in-house design team uses the latest CAD/CAM software and three Haas VF-3 CNC milling machines to design and manufacture to precision standards. We typically start with a drawing and progress to a soft and then a hard tool. Whatever design constraints or challenges you may be facing, we guarantee that we'll come up with a solution that will delight you. Whether you need a small tool, a large tool, one or many tools varied over time, our inhouse tooling design and tool size flexibility allow us to meet your needs as they change. This means added peace of mind and extra value for your organization. 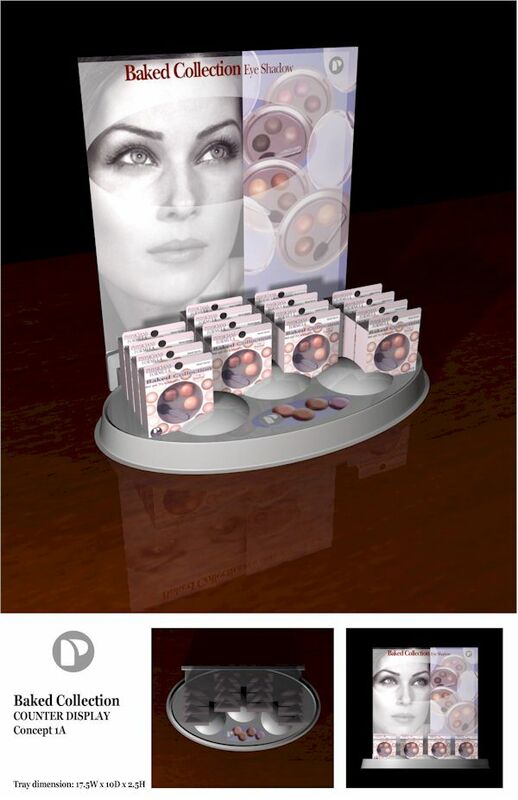 Our award winning design results in packaging and display solutions guaranteed to help your product stand out with an enhanced appearance and higher perceived value in the marketplace. Need help with your packaging design? Get in touch with us here.